Have Your Book, and Eat It Too! Have you ever read a book that was so good that you wanted to actually eat it? Probably not, but if there are such things as edible underwear, why can’t we have edible books? I have no idea if that ever occurred to the founders of The International Edible Book Festival, but the event is held in various parts of the world – Australia, Belgium, Brazil, Canada, China, England, France, Germany, Hong Kong, India, Ireland, Italy, Japan, Luxemburg, Mexico, Morocco, Netherlands, New Zealand, United States of America, Romania, Russia, Singapore, and Sweden – on the first of April, or thereabouts. 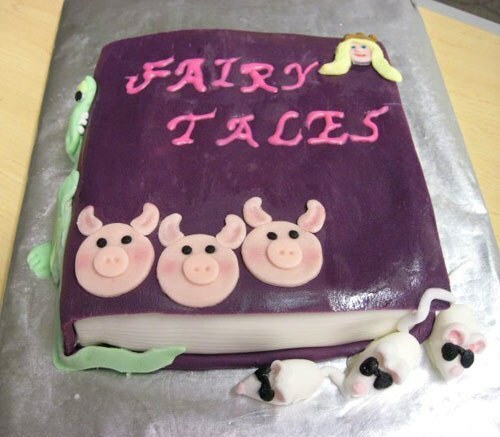 Everyone may be busy thinking of April Fools’ jokes and hoaxes, but unbeknownst to many April 1 is also Edible Book Day. The idea was born to commemorate the birthday of French gastronome Jean-Anthelme Brillat-Savarin (1755-1826), who became really famous for his book . The festival is attributed to Judith A. Hoffberg and Béatrice Coron, who thought of holding an event where books that can be – literally – eaten are made, displayed, and of course, devoured. 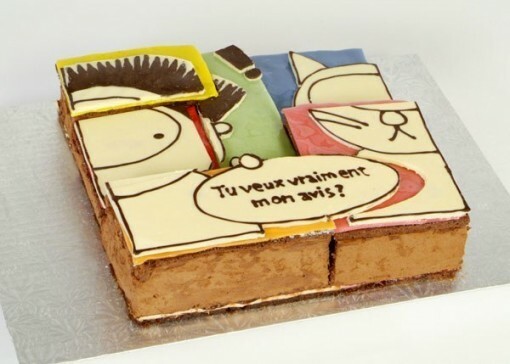 All edible books must be “bookish” through the integration of text, literary inspiration or, quite simply, the form. Organizations or individual participants must register with the festival’s organization (go to Registration) and see to it that the event is immortalized on the international festival website. 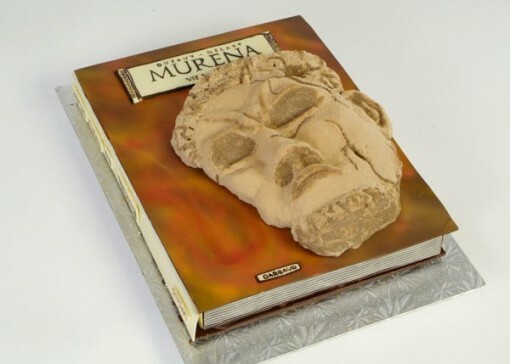 Check out these fun edible books that have been created in the past years.